As a first time angler, finding the best chatterbait website for fishing tackle can be daunting. Your priority is probably to buy only quality chatterbait from trusted suppliers and at an affordable rate. 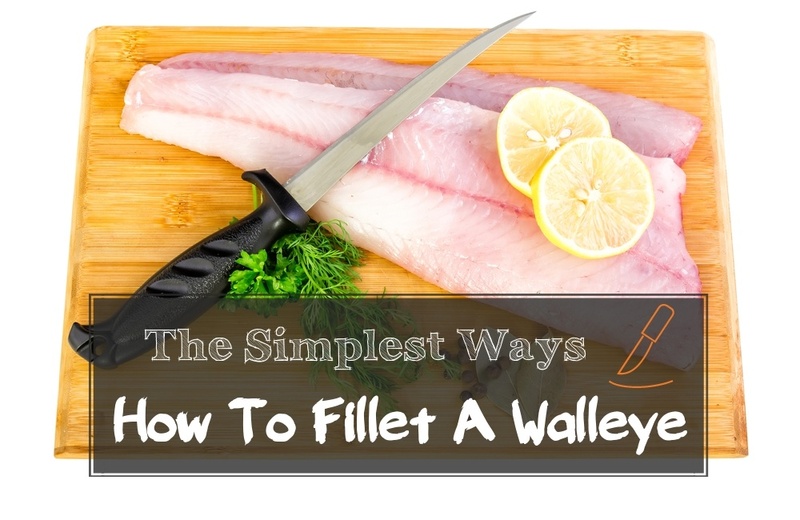 So how do you find the best tackle websites to buy single blade rigs from? You are not alone; I was once in the same position you are as a novice angler. After some extensive research and plenty of avoidable mistakes along the way, I finally made a list of my top five chatterbait websites I buy my gear from. 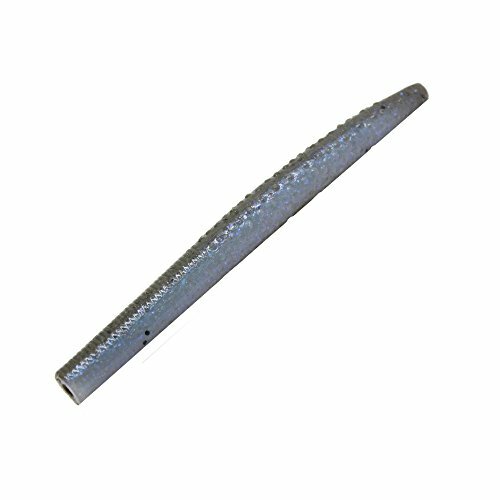 With these online tackle shops; you can never go wrong when looking for quality and pocket-friendly chatterbaits. 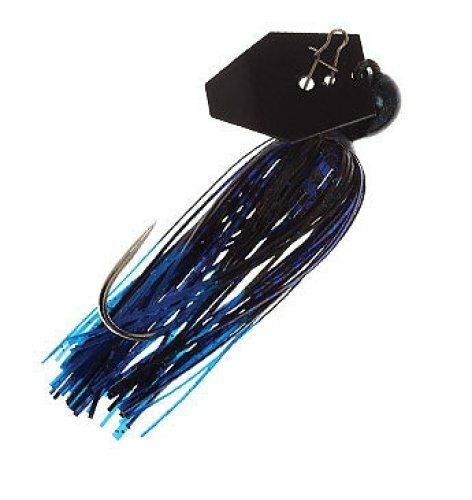 Tackle Warehouse is an online tackle shop I would recommend to a starting angler looking to purchase their first chatterbaits. The website is designed to be simple and puts everything you need in one place. 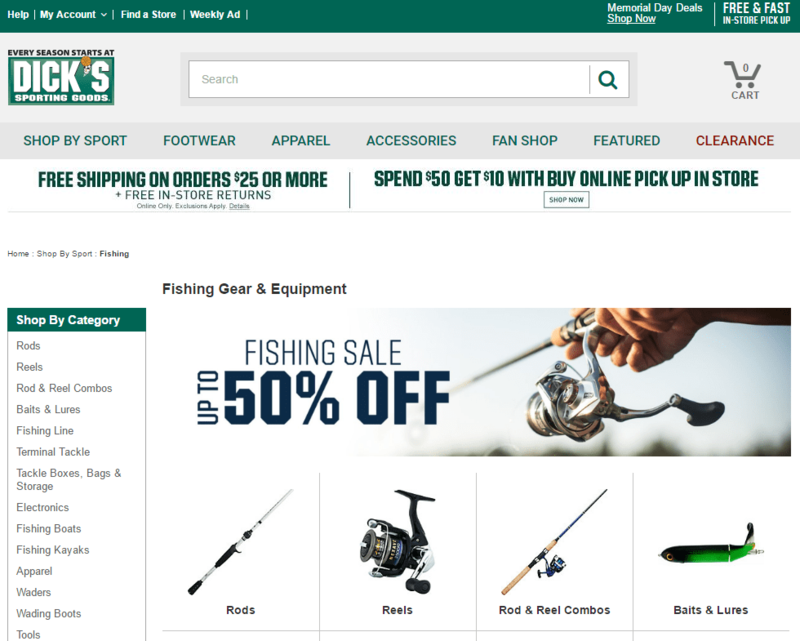 On the left part of the homepage is a scroll down menu highlighting all the fishing tackle on sale. 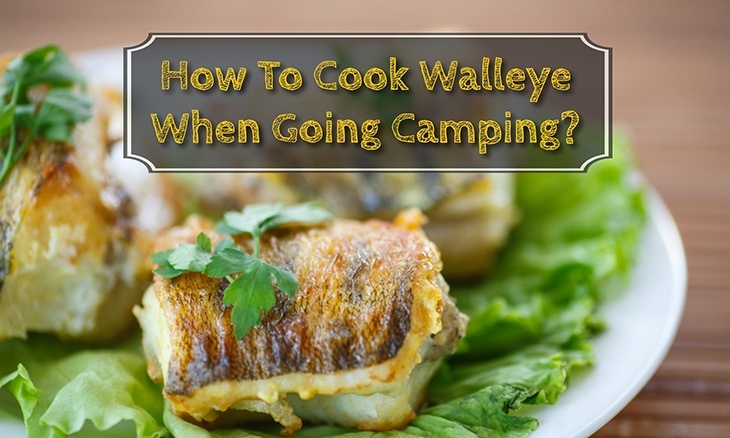 You will find their list of chatterbaits under the ‘Bait' category. Alternatively, there is a convenient search bar at the top of the web page to take you directly to the product you want. What stood out for me with Tackle Warehouse is how you can get all the information you want about an item on the same page. Once you click on the specific chatterbait model, you get a comprehensive description of the product and a full image you can zoom in to view the finer details. 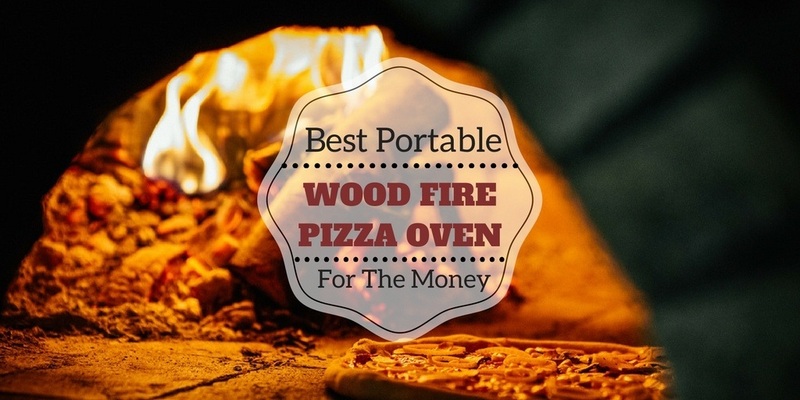 In addition, there are three additional tabs: Product video, special offers, and customer reviews, that will tell you a little bit more about the item on sale. Once you finally decide to buy the chatterbait you want, the ‘Check Out' cart is just beside the search bar. 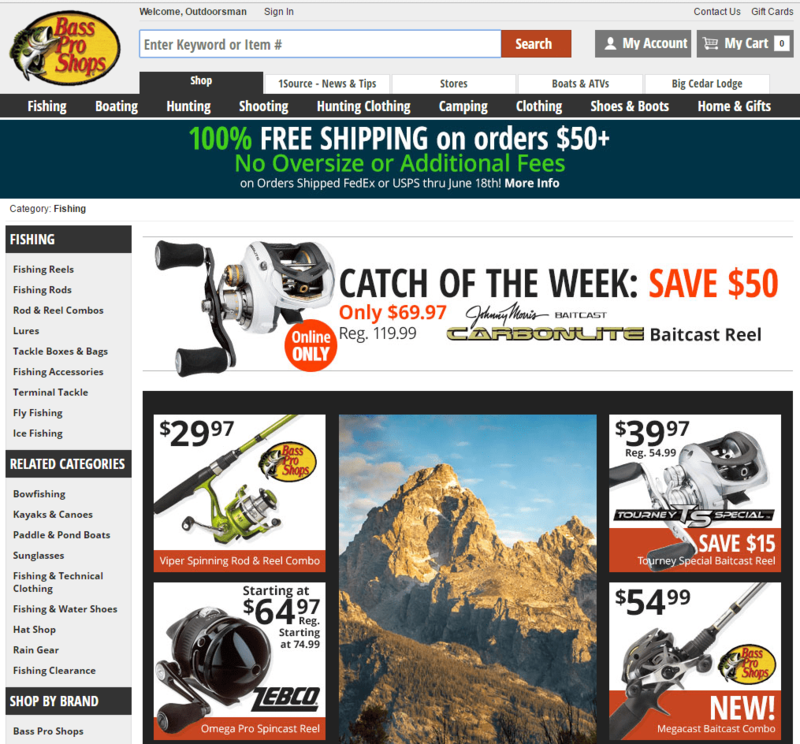 Above the search bar is Tackle Warehouse social media pages in case you want to read more customer reviews or interact with the company outside their business website. Tackle Warehouse also supports live chat in case you want real time assistance from a store representative. 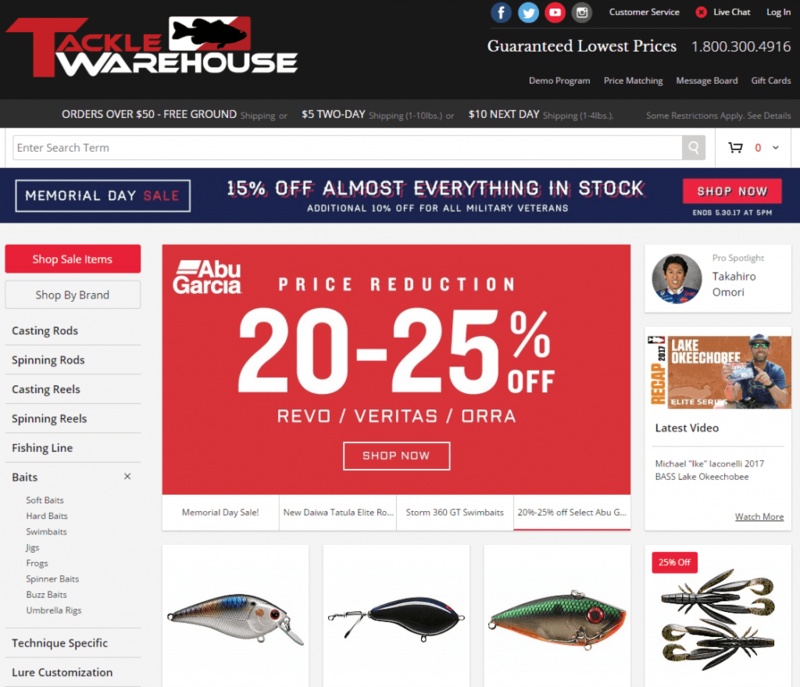 Compared to Tackle Warehouse, the Z-Man Fishing store looks even neater in design. 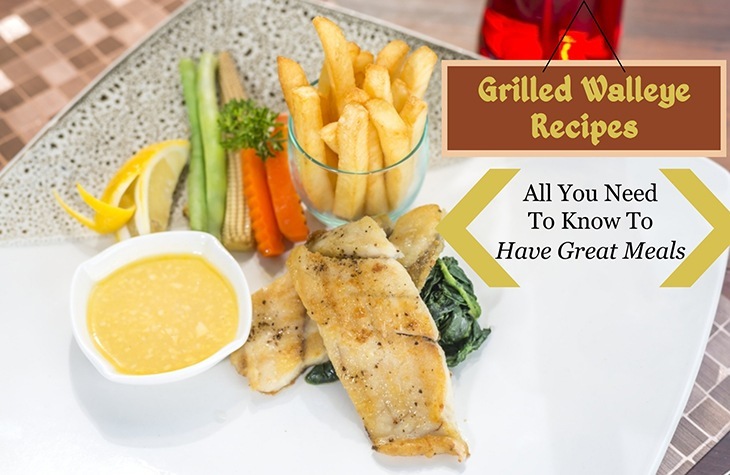 However, features like video descriptions and customer reviews are not found on the first page. Nevertheless, I like how everything on the website is spaced out and conveniently positioned so the website does not look crowded. Right below the Z-Man logo at the top of the website is the main toolbar. 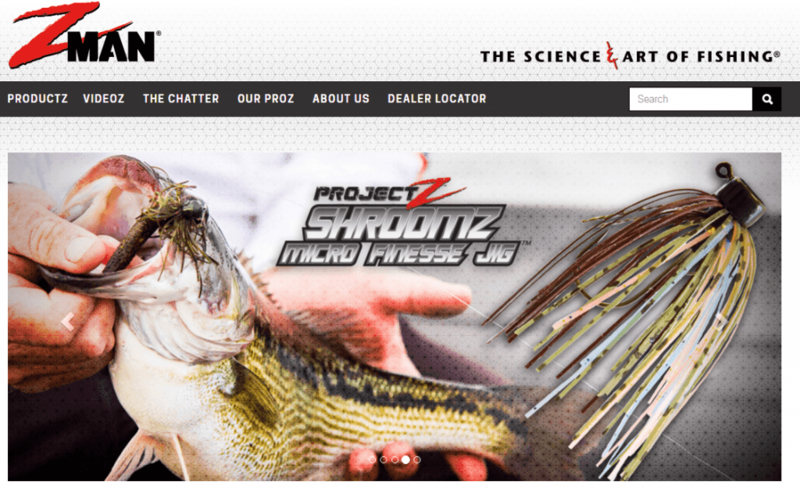 This toolbar will direct you to the merchandise page, the video demo section, their blog, and an online store locator to find any Z-Man tackle outlet near you. In addition, there are two other pages on the main menu; these pages give the history of the company history (About Us) or connect you to a company representative (Our Pros). Z-Man is an ideal tackle store if you want bigger images of the chatterbait on sale. 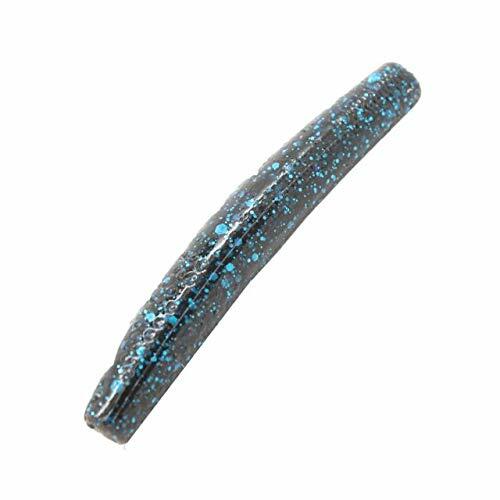 They have their chatterbaits in a variety of colors and there is a color scheme section right below the product description to help you explore the different colored chatterbaits available. You also get to pick the item quantity and size right below the displayed picture and click on the ‘Add to Cart’ button right away. The Z-Man Fishing store does not support live chat for its clients. However, you can connect to any of their representatives via the business number displayed at the bottom of their page. Z-Man has also made sure their web page is clean and detailed with all the information you need to make quick and accurate purchase decisions. Dicks Sporting Goods deals in a little bit of everything; from angling equipment, footwear, apparels, and even sports accessories. 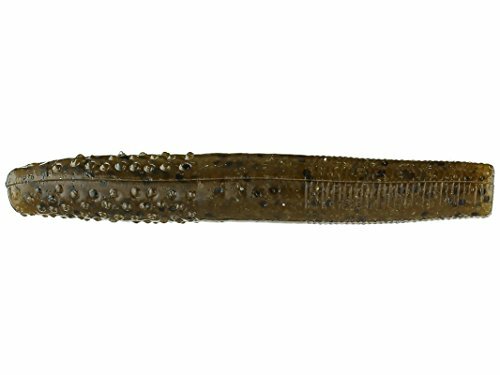 Though they are not specialized on one type of good, they manage to provide a huge variety of every merchandise on sale; including chatterbaits. I would recommend Dicks Sporting Goods shop to the angler who wants to explore a wider color palette for their chatterbaits. 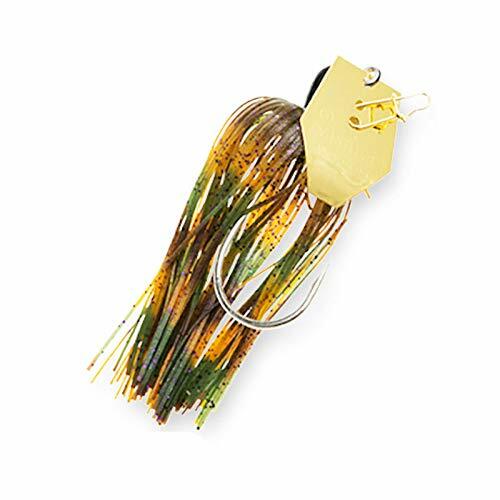 This online tackle shop has chatterbaits in various colors including bad shad gold, bayou craw, black blue, candy craw, green pumpkin, frog, chartreuse, and Okeechobee craw among others. 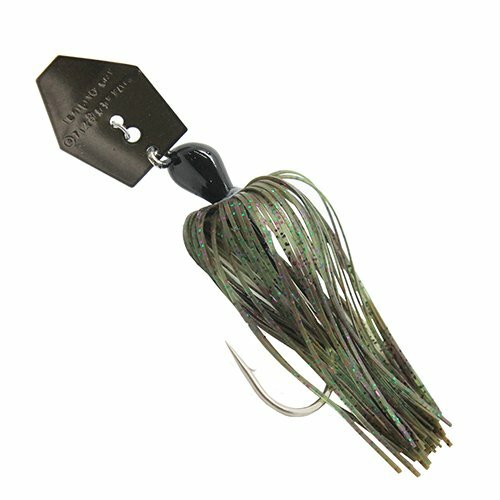 You also get the chatterbaits in 3 different weights: 1/4 oz., 3/8 oz., and 3/8oz respectively. All the information you need to know about the chatterbait will be on the first page. The websites’ images for the chatterbaits can be magnified for better viewing angles. Below this is the description section that expounds more on the item’s features. Right after the description section is the customer review section where all testimonials about the product can be found. 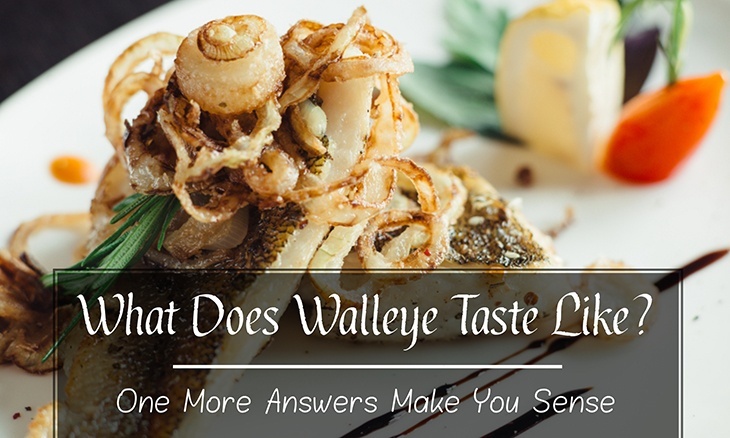 Sometimes you want to make a quick judgment without reading too much of the provided customer reviews. 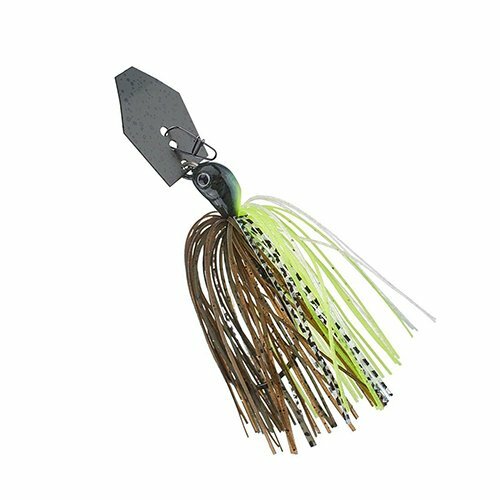 Right above the displayed image of the blade rig, there is a rating bar to swiftly let you know what other anglers think about the chatterbait you are viewing. 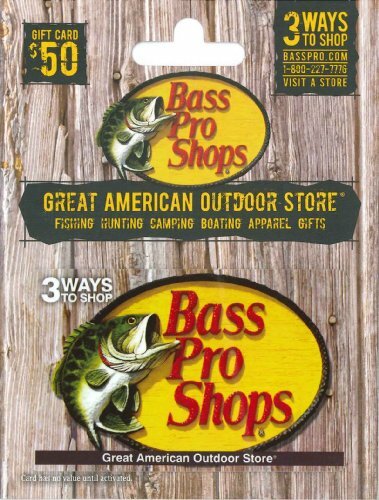 Even though Dicks Sporting websites deals in various goods, I was impressed that only tackle related products were suggested on the right sidebar. Once you choose the color you want on your chatterbait, you can instantly proceed to check out the item. 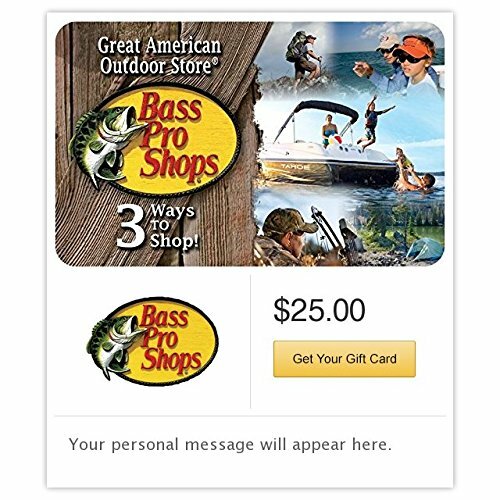 A feature I found quite useful is the ‘Check Store Availability’ button that lets you know if your chatterbait will be available for purchase. 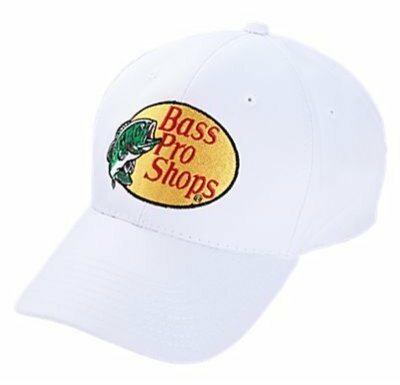 The Bass Pro Shop beats all other tackle websites in one thing. 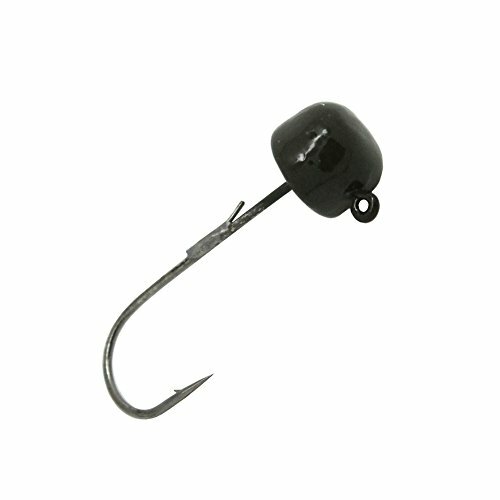 You can instantly compare the features of different chatterbaits immediately on the same page. 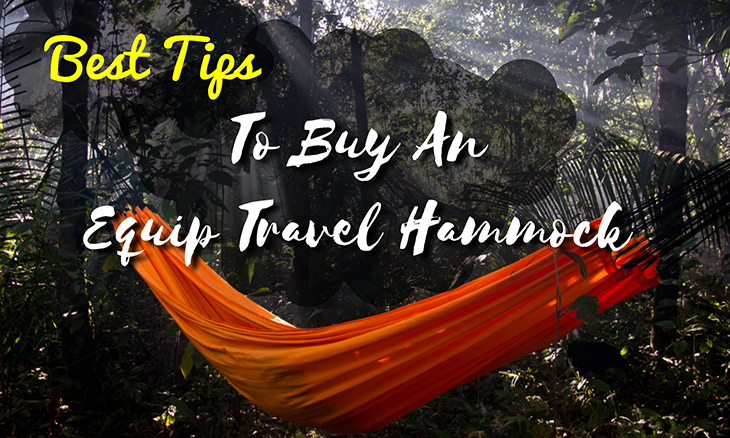 In addition, you also get a right sidebar that shows you similar chatterbaits or accessories you may like together with the product you want to buy. The website layout may be aesthetically average compared to other websites, but you can still find what you want in minutes. The images for the chatterbait on sale are reasonably large but can still be zoomed further to full screen. The quick description video comes with the sample images as well (just like on Amazon). For the product detail, you may have to click the link beside the picture that will direct you to a different page. 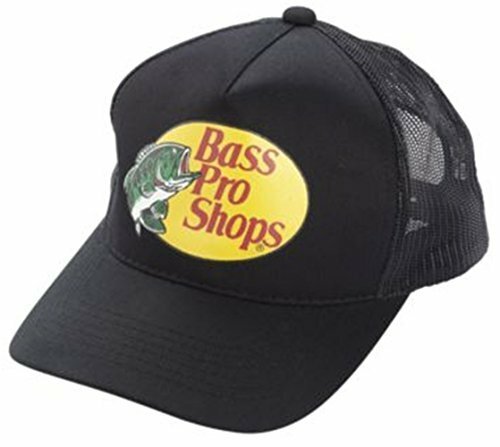 Bass Pro Shop allows you to compare one chatterbait to several others of different styles and prices. 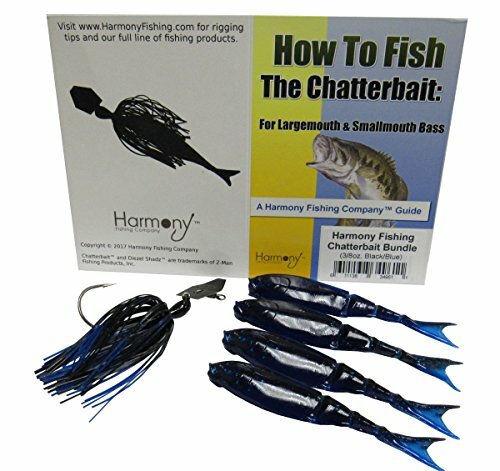 If you scroll down the product page, there is an additional table listed with more chatterbait options. You can instantly compare two chatterbaits according to specs, price, weight, and availability. The only problem with this list table is it can be quite long, and scrolling endlessly towards the bottom can be tedious. The many times I have shopped for chatterbaits from Bass Pro Shop, I can offer one free tip for novice anglers. It is easier to just use the search bar and to find what you want. Then you can choose which single-blade rigs you want to compare and purchase right away. AC Kerman deals exclusively in angling equipment and distributes products from industry brands like Z-Man. If you prefer searching for chatterbaits one brand at a time, I would say this is your go-to website. In terms of ease of navigation, the AC Kerman website is pretty straightforward. The search bar stands out at the right corner of the page and right below the main menu tab. 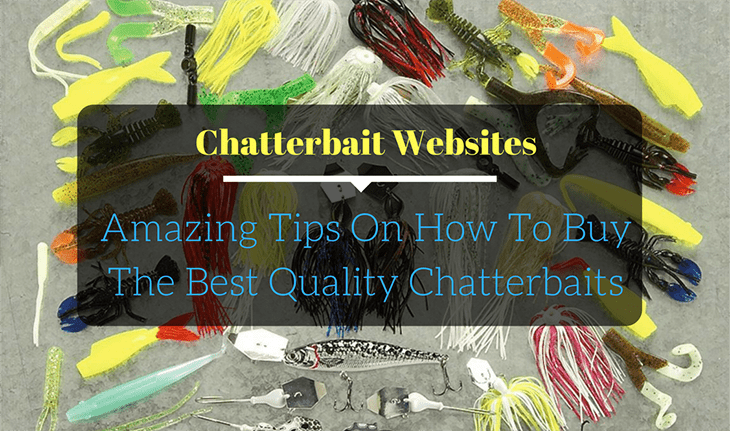 This should help you to quickly search for a specific brand of chatterbait. Unfortunately, I noticed this website only stocks chatterbaits from Z-Man at the moment. This does not mean you give up on the many other tackle brands listed on the websites. 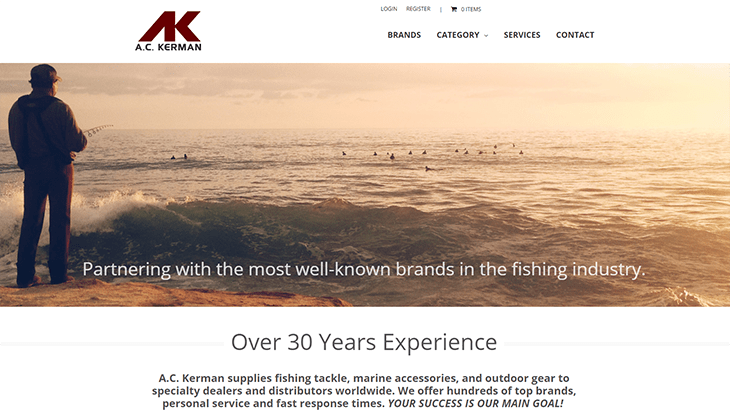 AC Kerman acts like an affiliate website that provides quick links to all the tackle brands’ respective websites. 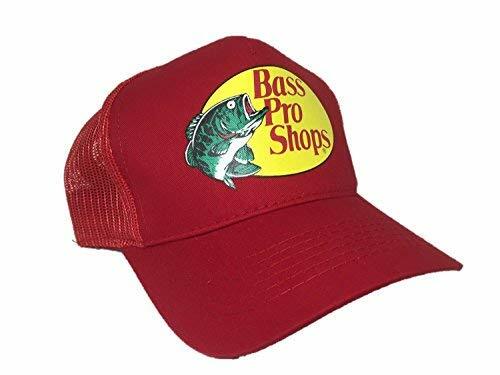 I would advise you to try this online tackle shop if you want to discover newer brands of angling merchandise. The novice angler looking for alternatives in one chatterbait brand should try the other websites I have reviewed. Alternatively, you can use the category section to jump straight to the chatterbait products on sale without visiting the ‘Brands’ section. AK Kerman tackle shop does not support LIVE chat. However, they have a contact page where they have listed their business number, fax, physical address, and support email address. Alternatively, you can directly send a query message to their online representatives, on the same page, to start an email conversation. As a fellow angler, I understand how intimidating it can be to gear up with the right tackle equipment. 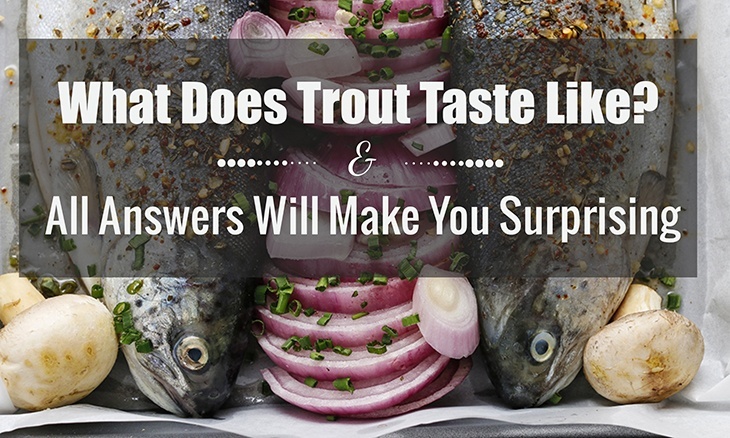 I had the same problem starting out which is why I put this comprehensive article together to point you to the best chatterbait seller on the internet. 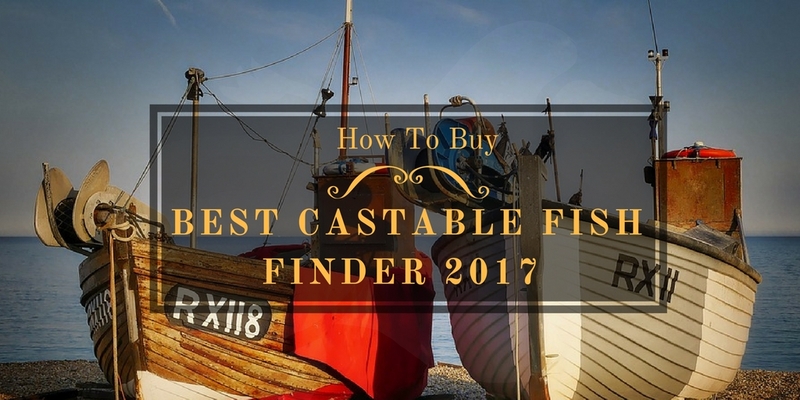 I hope you found this review quite useful to help you make your decision regarding where to buy your next supply of chatterbaits. 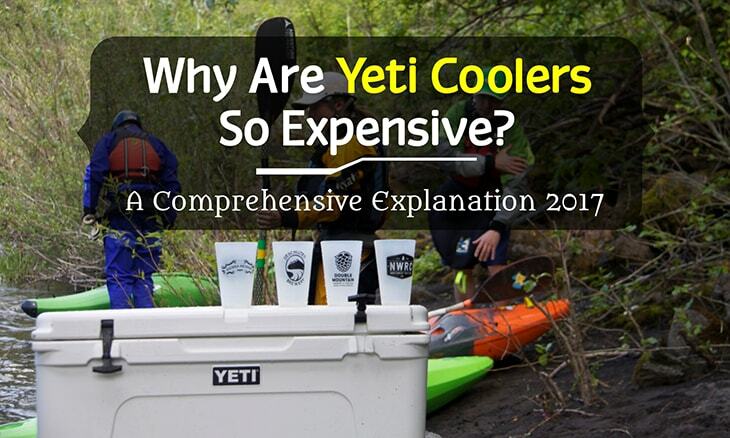 Also, share this article with anyone you think will find this information useful. I know there are plenty of anglers out there trying to juggle between one Chatterbait website and another. If you have already purchased your first set of chatterbaits thanks to the information I have provided, please comment below and let me know. Wondering How To Fish A Chatterbait? 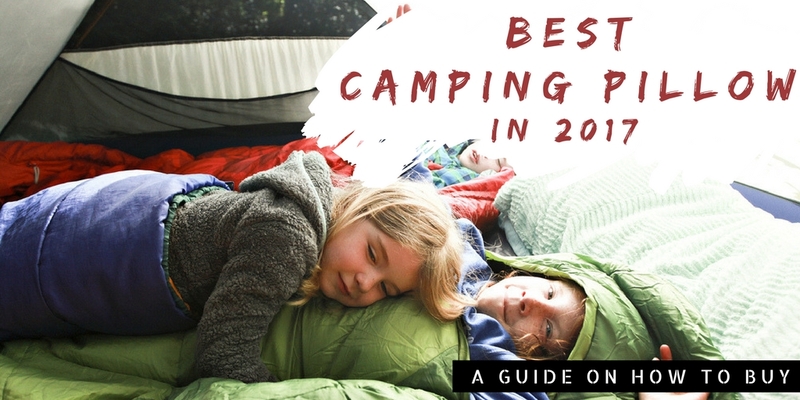 All Tips Here!